On Thursday, January 27, Shara Worden will bring her synergetic mix of classical music, cabaret, and punk to Lincoln Center’s American Songbook series — and we’re thrilled that she’s given us an exclusive sneak preview of a song she wrote for the event. 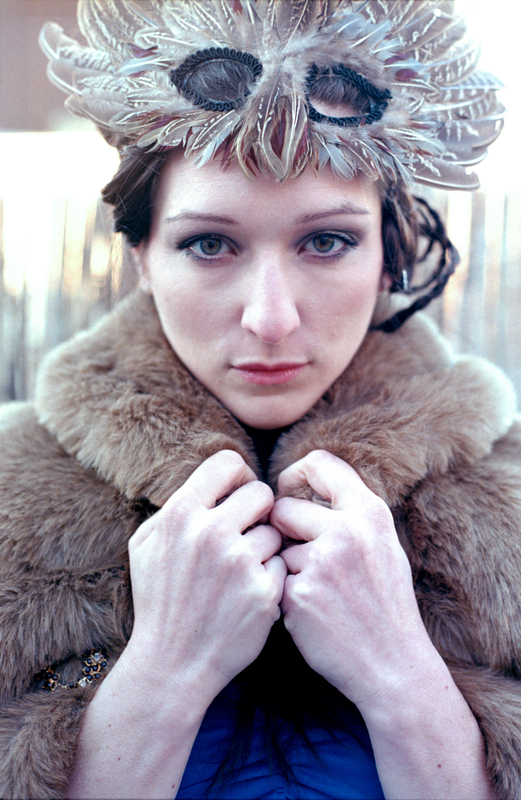 Worden is probably best known for her classical/rock project My Brightest Diamond and her collaborations with The Decemberists, Sufjan Stevens, and David Byrne. It’s a performance that showcases Worden’s syncretic style. She told Kurt the song was inspired by President Obama’s recent “shellacking” speech, in which he conceded midterm election losses, saying we need to “learn to disagree without being disagreeable.” The song draws that premise wide, picking up on its productive friction and extending it from politics to include lovers, atoms, and the idea that the world, itself, is held together by opposites. Listen to Studio 360 this weekend to hear Kurt’s full interview with Worden and another live performance. For our next American Icon, Studio 360 is headed to Southfork Ranch…via Estonia! After the premiere of nine new stories this fall, our second series of American Icons episodes is nearly complete. There’s just one more show left to make – yours! Throughout the broadcasts, we’ve been asking listeners to nominate their own Icons. We got some great ideas, but none impressed us more than Laura Detre’s suggestion of the television series Dallas, which ran from 1979 – 1991 on CBS. 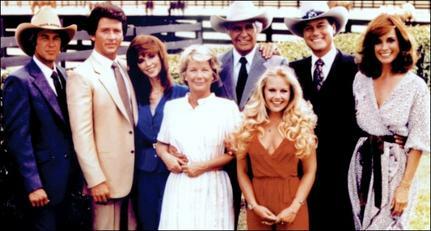 The original cast of Dallas. Laura says Dallas presented an alluring, glamorous vision of capitalism that may have had an even larger impact abroad than here at home. Especially in the old Eastern Bloc. Jaak had even more to say about Dallas and the fall of Communism. We’ll share that when our American Icons story is broadcast in the spring. In the meantime, Jaak’s movie about American soft power in Soviet Estonia (including David Hasselhoff’s modest contribution) is out now in limited release. It’s called Disco and Atomic War, and it recently won Best Documentary prize at the Warsaw International Film Festival. Solomon Burke — the legendary singer, songwriter, and pioneer of soul music — passed away this weekend from natural causes. He was 70. Known for his influence on contemporaries like Sam Cooke and James Brown, his song “Down in the Valley” appeared on Otis Redding’s 1965 album Otis Blue. Probably his best known song, “Cry to Me,” was featured on the soundtrack to Dirty Dancing. This weekend, Renée Fleming will release her 29th album. But it isn’t a new recording of a Romantic opera or a set of lieder: America’s favorite soprano has gone pop. Dark Hope features eleven covers, including songs by the Arcade Fire and Jefferson Airplane. And Fleming shows us new colors in her voice as she sings low in her range and abandons her vibrato and coloratura. You can hear the imprint of producer David Kahne, who has produced albums by Regina Spektor and Paul McCartney, among others. The album’s arrangements are thick with both real and electronic instruments, along with an occasional backup chorus of Fleming’s sister and two daughters. Even if the ultra-slick arrangement style isn’t for you, you’ll be able to appreciate Fleming’s sincerity; unlike many crossover attempts, she avoids infantilizing the pop selections by approaching them with a mindset and technique entirely separate from her classical performances. Brava.